What kind of wedding flower arrangements do you offer? 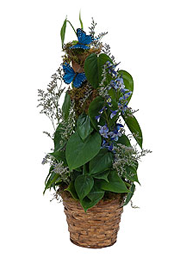 Wildflower Florist designs custom bouquets for any budget, including special wedding packages for price-conscious brides. 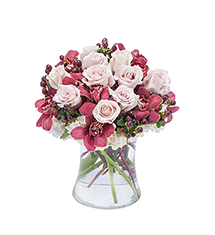 We offer flowers for both the reception and ceremony, as well as bouquets, corsages and boutonnieres for the bridal party and special family members. We are passionate about transforming your wedding vision into a reality. We will listen to your ideas and consult with you about options that fit into your budget and match your personal style. We have a portfolio of prior work that we are always happy to share with you, for inspiration and brainstorming. What can I expect when ordering flowers for my wedding? 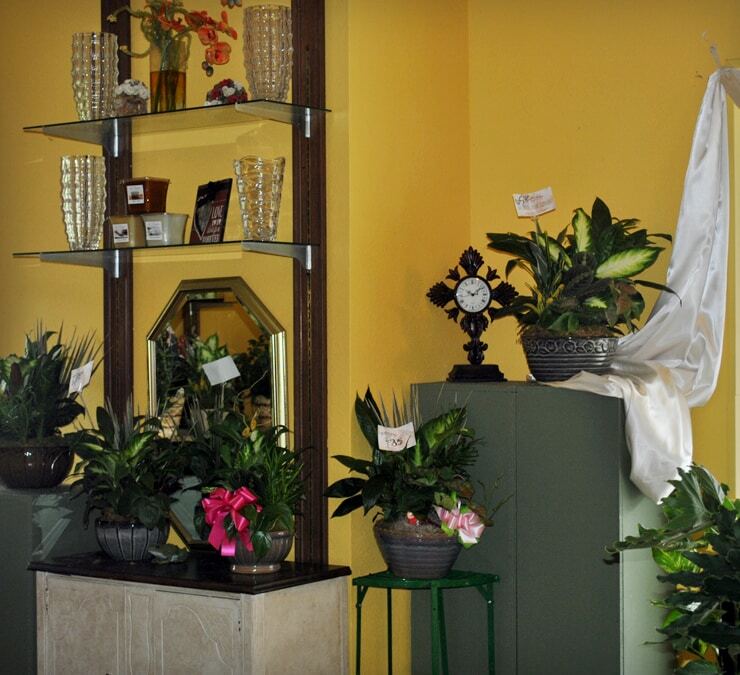 Wildflower is a full-service florist. This means we’re going to consult with you, learn about your wedding plans to ensure that we design flowers perfect for your big day. After you’ve finalized your decisions, we spring into action. Our professionals will make sure your wedding flowers are fresh, artfully designed to your specifications, and delivered on time. 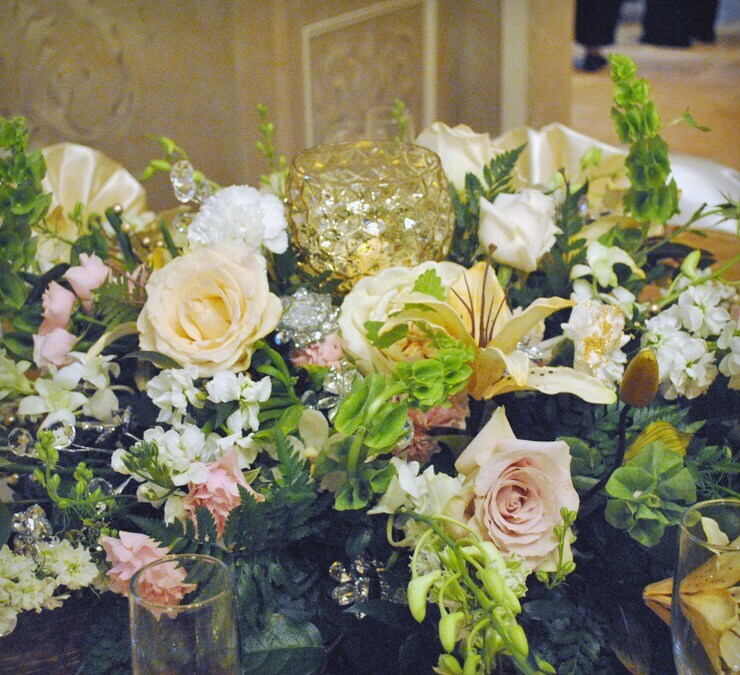 We handle set-up as well, to ensure that your day is enjoyable, beautiful and stress-free. 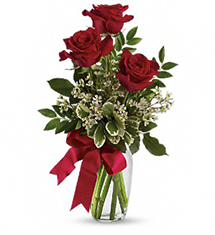 As full-service professional florists, is our pleasure and an honor to be part of your wedding day. How much can I expect to pay for my wedding floral arrangement? Wedding prices can vary, and much depends on the number and types of flowers that you’ll need. Our wedding packages start from $299 and range up to $1599. Many other packages and prices are listed on our website to help you budget for a beautiful wedding. Our packages are designed for couples who don’t want any surprises. They’re also designed to meet most common wedding needs. We also offer custom packages. We’ll provide you with a quote if you want something different. 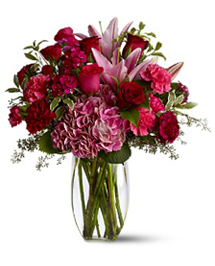 Our floral consultant will discuss these details with you during your appointment. 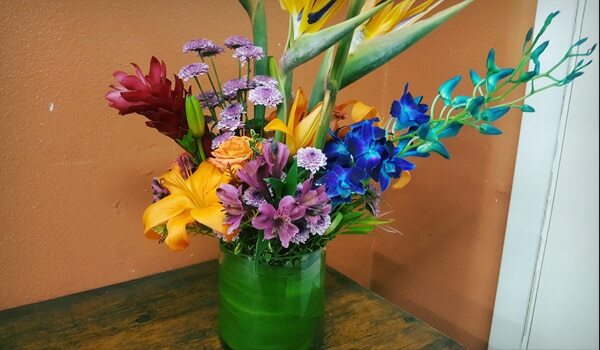 It was so much fun choosing my flowers with Wildflower Florist. They really had a ton of ideas, and together we came up with something so much better than I could have come up with on my own. I honestly just sort of came in with a bunch of magazine clippings. I don’t know a lot about flowers. My consultant sat down with me and walked me through all of my options. She educated me, she reassured me. And they really did get everything done just as they said they would, with setup, delivery and absolutely stunning flowers. I’d recommend this florist to anyone. You can really tell this is an experienced wedding florist. I hate surprises. During my wedding I had even less tolerance for them than I normally do. I really appreciated how Wildflower Florist published all of their prices right online for me. I also appreciated that I got really these very high quality arrangements with a minimum of fuss. Blanchard, By Justine Lorelle. "15 Wedding Flower Mistakes to Avoid." Theknot.com. N.p., n.d. Web. 16 Sept. 2016. 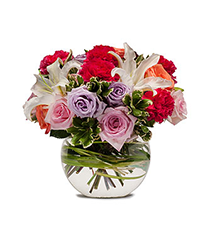 What should I keep in mind as I order wedding floral arrangements? We love helping brides choose wedding flowers! Believe it or not, few brides call with specific requests for flowers. They generally aren’t sure what’s available or even what they’ll need. Couples look to us to be the experts, and we’re happy to oblige. We walk couples through the flowers that will be in season on their wedding date. Then we talk about what flowers might look good with the color scheme, wedding dress, and more. When you contact us, you can draw from our expertise to get an amazing visual outcome for your wedding. First, you’ll want to book our services early and visit us at least three months prior to your ceremony! It helps if you’ve chosen your wedding colors and your bridesmaid’s dresses before you select flowers. 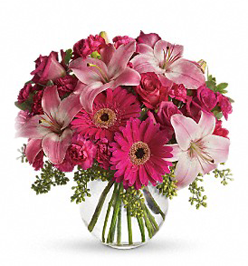 That will allow us to suggest arrangements and colors that will “pop!” We will also ask about your venue so we can help to blend the flowers into the overall wedding experience. The Knot has provided many tips which you might find useful as well.